250 representatives of 8 Asia and Pacific Countries discussed International Coordination Framework on Ubiquitous Connectivity. 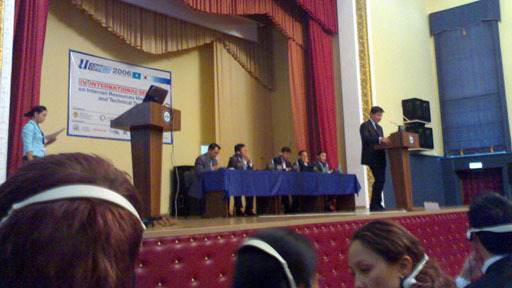 Seminar hosted by Agency of the Republic of Kazakhstan for Informatization and Information and Communication of Korea. UNESCO invited as observer.